Best-selling writer-comedian Greg Behrendt (He’s Just Not That Into You) brings his wildly popular ‘Bring the Rock’ show back to SF Sketchfest. The show gives comedians the chance to tell a story about a song from their past – sometimes embarrassing, sometimes sentimental, always funny. Once their tale’s told, Behrendt’s band Electrik Snöfläke covers the song, often led by the comedian in question. Equal parts stand-up, storytelling, and music appreciation, Bring the Rock is what karaoke should be. Sorry! 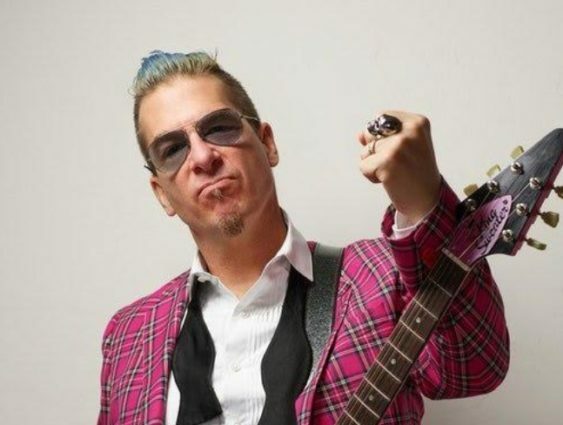 The contest for SF Sketchfest: "Bring the Rock" w/ Greg Behrendt | Swedish American Hall has ended.